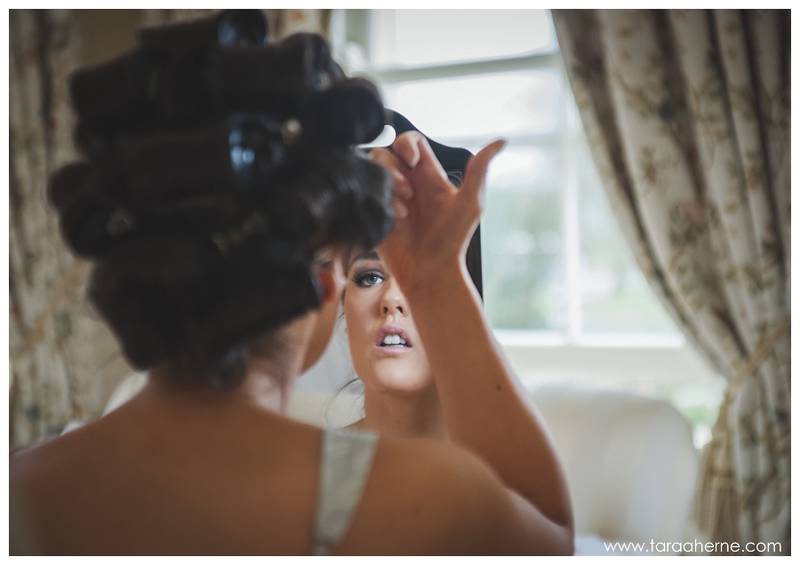 Kelly Anne and Peter organised their classic, elegant black tie wedding from Sydney, Australia. 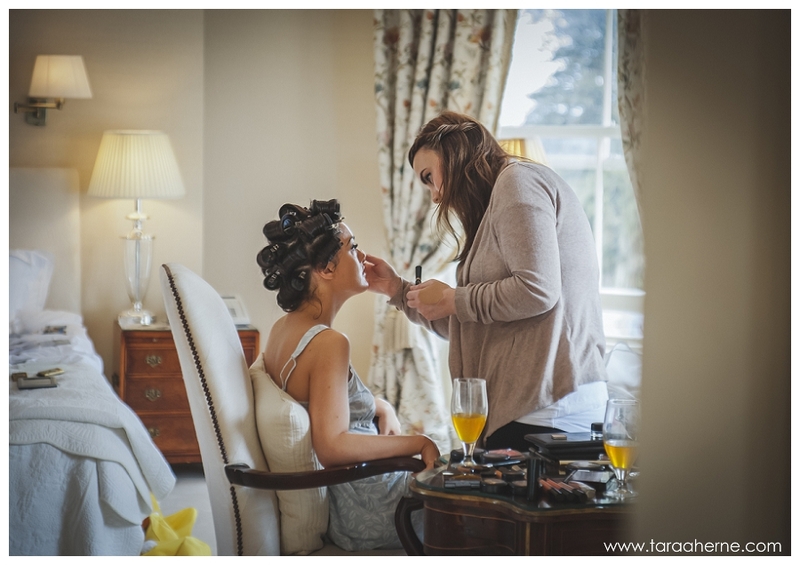 Their priority for their day was that their family and friends really relaxed and enjoyed themselves, and the staff at Tankardstown ensured this happened for them. 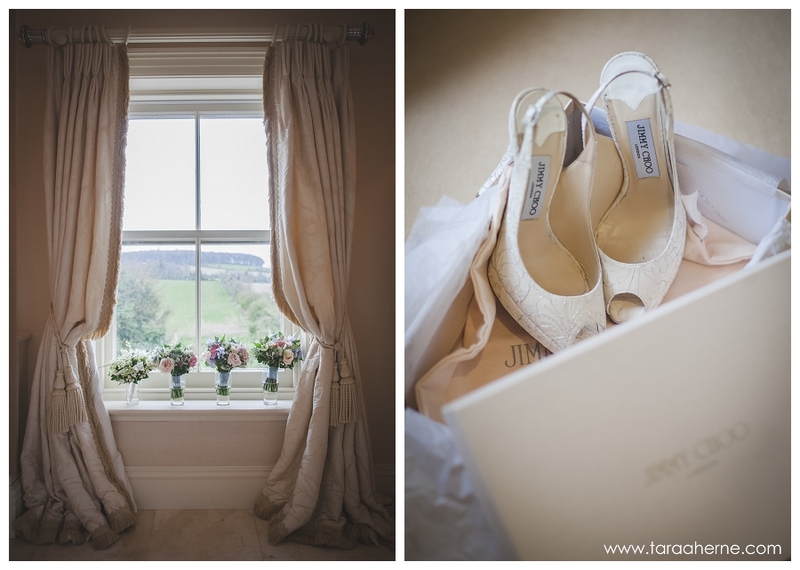 They had a beautiful, emotional ceremony at the picturesque Church of the Immaculate Conception in Rathfeigh, and then back to a stunningly styled reception at Tankardstown. Kelly Anne had designed and made the menus and placecards herself and they were stunning with the beautiful flower centrepieces by The French Touch. A stunning day from beginning to end!